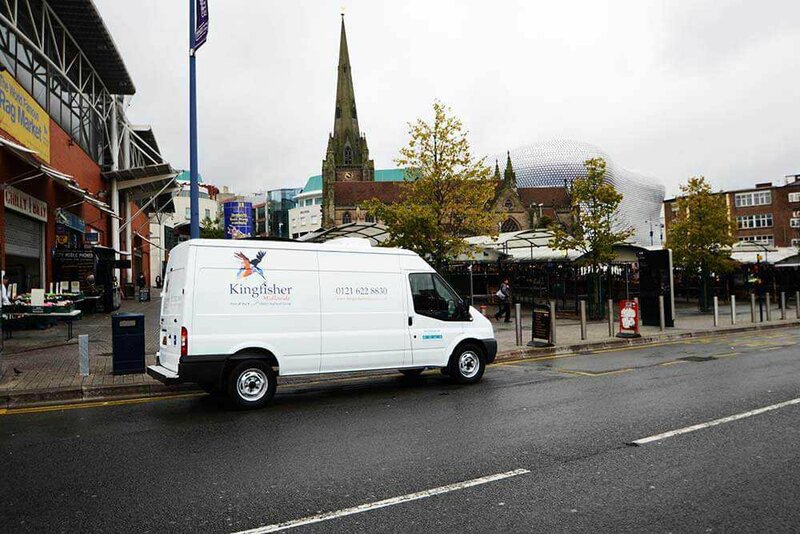 Kingfisher Midlands is centrally located near Birmingham, to supply fresh fish to the Midlands; Shropshire, Staffordshire, Herefordshire, Worcestershire, Warwickshire and the West Midlands and into Derbyshire. Kingfisher Midlands may not be near an ocean but we have great contacts who are! This enables us to buy from the markets around the UK each day and get the fish fresh and delivered to our fishmonger business in Birmingham, ready to prep and deliver to our customers the very same day. Being centrally located, with great transport links means most fishing quays are accessible. We buy from Peterhead and Fraserburgh in Scotland, Grimsby in the North East and Fleetwood North West England, along with Brighton, Newhaven, Looe, Newlyn, Plymouth and Brixham on the South coast to give us a full variety of species.